Who's Who of Mather LifeWays? Mather LifeWays Possibilities Team comprises an energetic and pioneering group of professionals from a wide variety of backgrounds and experiences. The team aligns their efforts with our organizational vision—to be a leader in transforming how society empowers older adults to Age Well by recognizing their achievements, engaging and inspiring them, and connecting them within their communities. Mary brings more than 30 years of leadership experience in senior living, hospitality services, and health care to guide Mather LifeWays in expanding its leadership presence in senior living, community-based programs, and applied research. 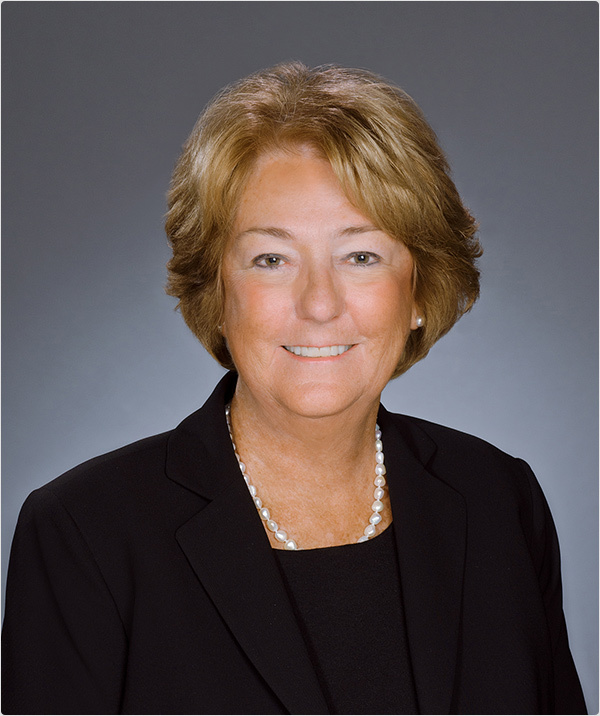 Mary previously served as Chief Operating Officer (COO) of Classic Residence by Hyatt, the senior living affiliate of Hyatt Corporation, where she oversaw the start-up and day-to-day operations of 18 senior living communities including more than 6,000 residents. She also provided technical assistance services and sales and marketing oversight for communities under development, valued at nearly $1 billion. Mary is a member of the Executive Board of the American Seniors Housing Association, the Operator Advisory Board of the National Investment Center, and the Board of Caring Communities Insurance Company. She chairs Novare, a national consortium of single-site and small-system Life Plan Community providers. She earned a master’s degree in health policy and management from Harvard University and a bachelor’s degree in business/health services administration from Cornell University. Mary Ages Well by spending time with family, traveling, and experiencing new things. Meredith acts as a catalyst for innovation in developing strategic partnerships, collaboration, and alliances that support Mather LifeWays mission, vision, goals, and values. She works to incorporate innovative practices and approaches to senior living, while expanding affiliations and relationships with senior living providers, organizations, and educational institutions to increase Mather LifeWays reach and grow the number of older adults the organization serves. She brings more than 30 years of strategic and results-driven industry experience, with expertise in marketing, sales, branding, finance and enterprise growth. Meredith earned a bachelor of science degree from the University of Delaware. She Ages Well by sailing and by traveling with her family. Jeff has oversight responsibility for The Mather, Splendido at Rancho Vistoso, and outreach efforts for start-up communities. He also oversees Mather LifeWays Institute on Aging, which conducts and disseminates research on topics related to wellness, workforce, and trends. 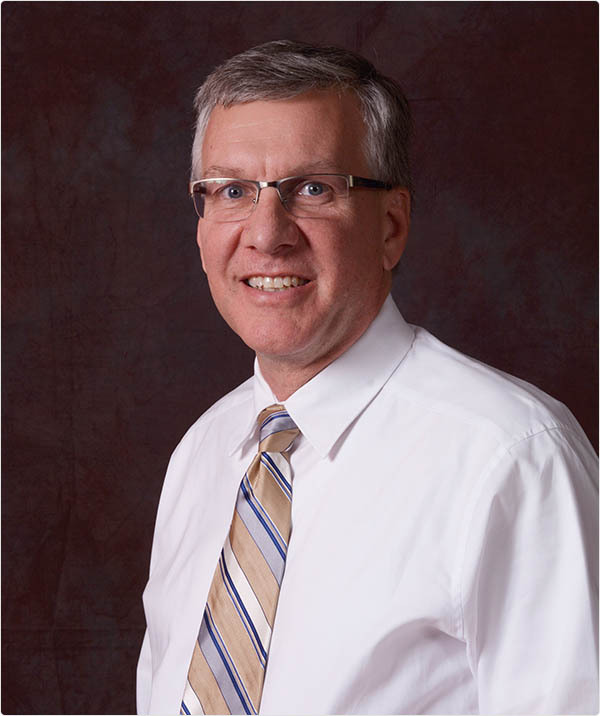 Jeff brings a wealth of experience in senior living, health care, and long-term care. Prior to joining Mather LifeWays, he served as vice president of operations for Sunrise Senior Living, where he oversaw day-to-day operations of 37 senior living communities including 5,500 residents and more than 4,800 employees. 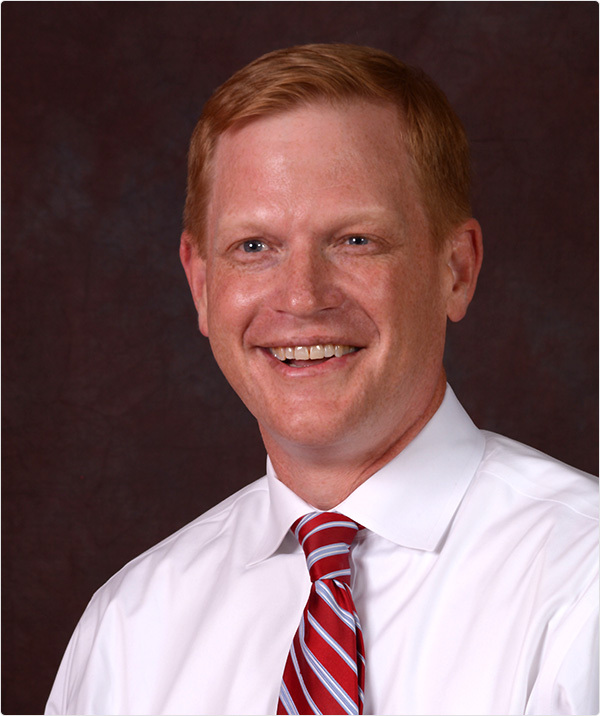 Jeff holds a bachelor’s degree in criminal justice from Radford University and a master’s degree in public administration from Virginia Tech. Jeff Ages Well by spending time with his family, hiking and going to the gym. 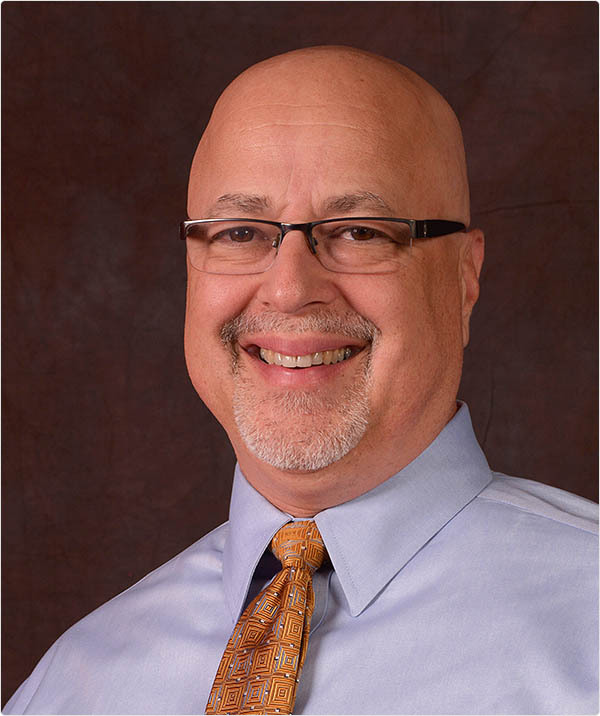 With many years of experience in financial management, Chris is responsible for the integrity of Mather LifeWays financial statements and accounting operations, as well as budgeting, forecasting, and analysis. He leads the organization’s treasury function, including responsibilities for cash and working capital management, bank relationships, and financing. He also oversees tax reporting and external financial audits. Before joining Mather LifeWays, Chris was Director of Accounting for CC Industries Inc. and served as a Division Corporate Controller for Flextronics International. A Certified Public Accountant (CPA), Chris earned his bachelor’s degree in accounting from Indiana University and his master’s degree in business administration from the University of Chicago. Chris Ages Well by eating healthy foods and exercising regularly. Gale is responsible for the coordination and oversight of sales and occupancy efforts for Mather LifeWays senior living residences. She works with sales teams within each residence to guide them in meeting their goals, and has led them to master the art of relationship selling. Gale has also been instrumental in training management and frontline teams within senior living and community-based initiatives in providing extraordinary customer experiences. Before joining Mather LifeWays Gale served as AVP of Sales & Marketing for Classic Residence by Hyatt and Vice President of Sales and Marketing for Retirement Community Specialists. Gale earned her bachelor of business administration degree in Marketing from the University of Phoenix. Gale Ages Well by hiking in the lovely Arizona desert. Brenda is responsible for marketing, public relations, and digital efforts for Mather LifeWays. 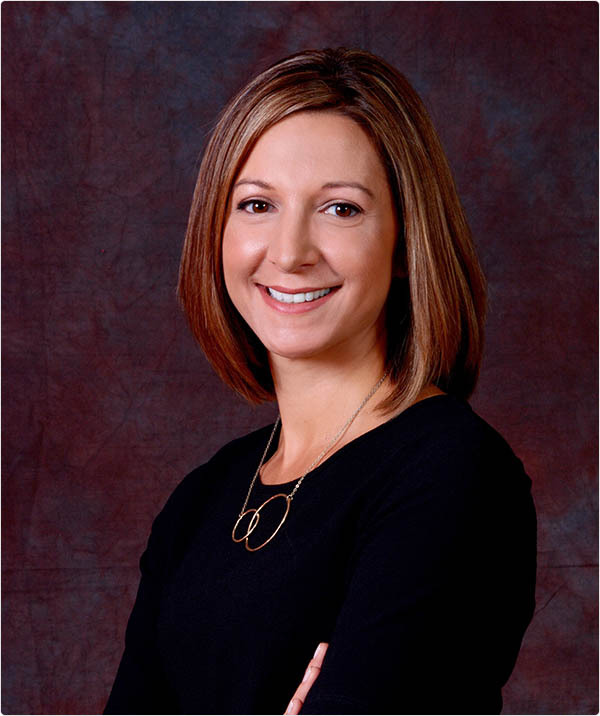 She is involved in developing and implementing marketing strategies for our senior living communities, expansion of neighborhood programs, digital marketing initiatives, and employee engagement programs. 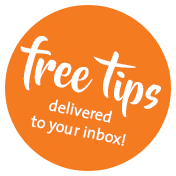 Brenda led the naming efforts to make the industry-wide change from Continuing Care Retirement Community (CCRC) to Life Plan Community and guided the recent launch of #AgeWell tips on social media. Brenda earned her bachelor of arts degree in Communications with an emphasis on public communications and human relations, with a minor in Journalism, from Western Illinois University. Brenda Ages Well by doing hot yoga, laughing with family and friends, and hitting the beach. 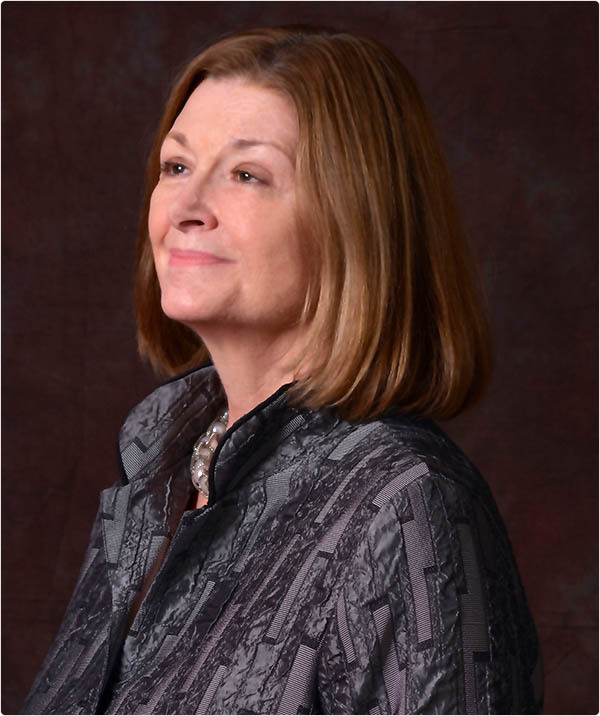 Mary provides strategic direction for building Mather LifeWays talent and organizational capabilities, including employee development plans, talent management system, and Ways to Lead Well leadership development program. She also leads strategic employee engagement, total rewards, and wellness initiatives. She also serves as our organization’s Compliance and Privacy Officer. Mary earned her bachelor’s degree in psychology from the University of Dayton, Dayton, Ohio, and her master’s degree in industrial relations from Loyola University of Chicago. Mary Ages Well by spending time with her family (especially her grandchild), reading as much as she can, listening to music, engaging in yoga, and working out. 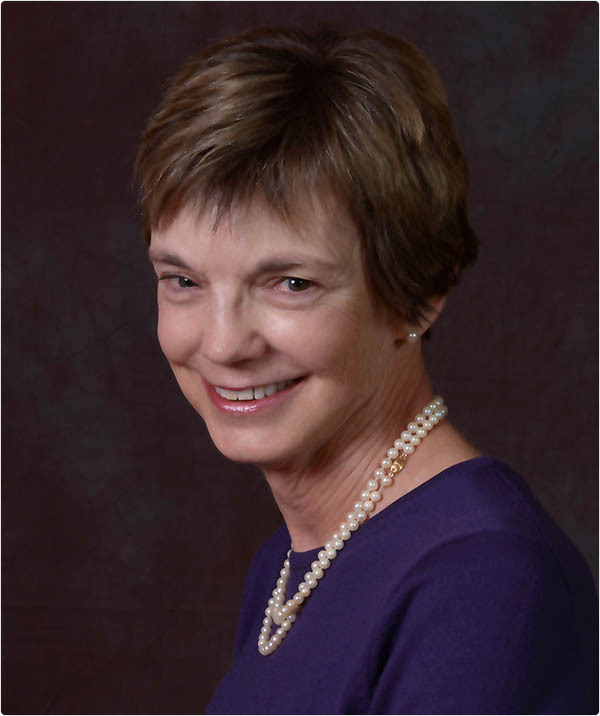 Carol is responsible for accounting, finance, information technology, and risk management efforts throughout the organization, and oversees more than $450 million in investments as part of Mather LifeWays Investment Committee. 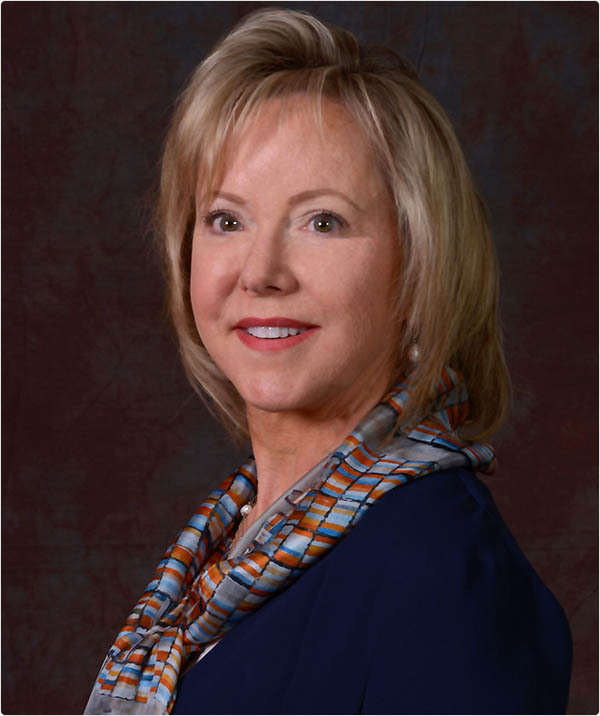 Carol has more than 30 years of financial management experience and has worked with several Fortune 100 companies, including Swift Independent and Esmark, Inc. Carol began her career in public accounting with Ernst & Young. 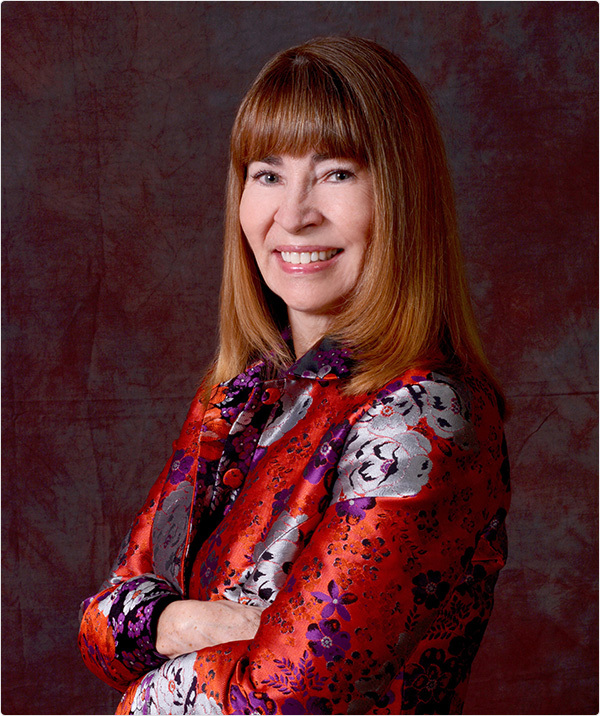 Carol earned her bachelor’s degree from the University of Illinois and her master’s degree in business administration from the University of Chicago. Carol Ages Well by continually trying to learn new things. Joe is responsible for overseeing senior living development efforts, including site acquisition, entitlements and regulatory approvals, and design and construction management—as well as providing ongoing support to existing communities. He is also responsible for market research, investment modeling, project/business planning, and obtaining equity and construction financing. Joe has played a major role in more than $300 million of development at Mather LifeWays, and currently oversees more than $650 million in new development projects. In 2010, he was appointed to the National Investment Center’s Future Leaders Council and serves as Liaison for its Leadership Development group. In addition to earning his bachelor of science degree in civil engineering from the University of Illinois at Urbana-Champaign, Joe earned his master of business administration degree from the University of Chicago with a specialization in finance and a concentration in economics. Joe Ages Well by playing guitar, listening to music, and enjoying food and wine. Graham Atkinson Former Chief Marketing and Customer Experience Officer, Walgreen Co.